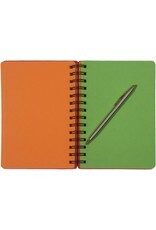 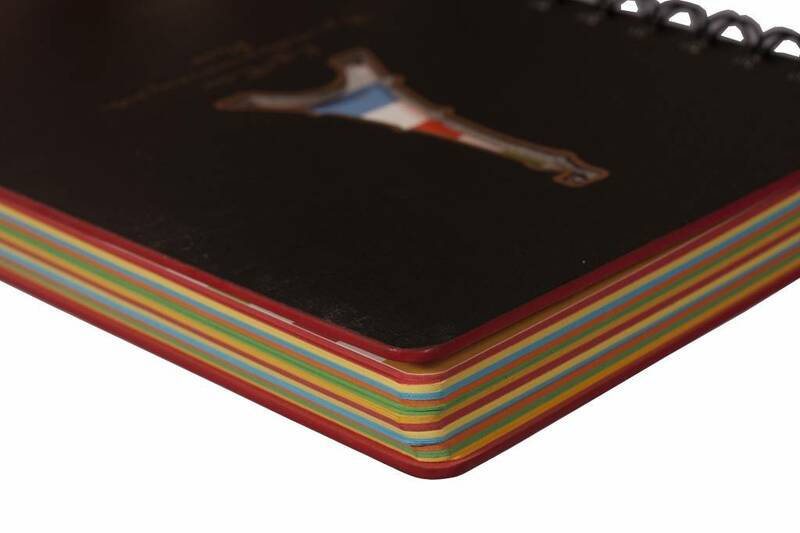 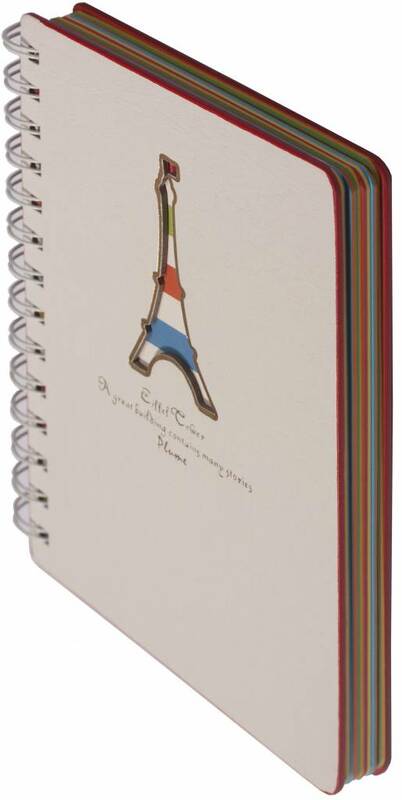 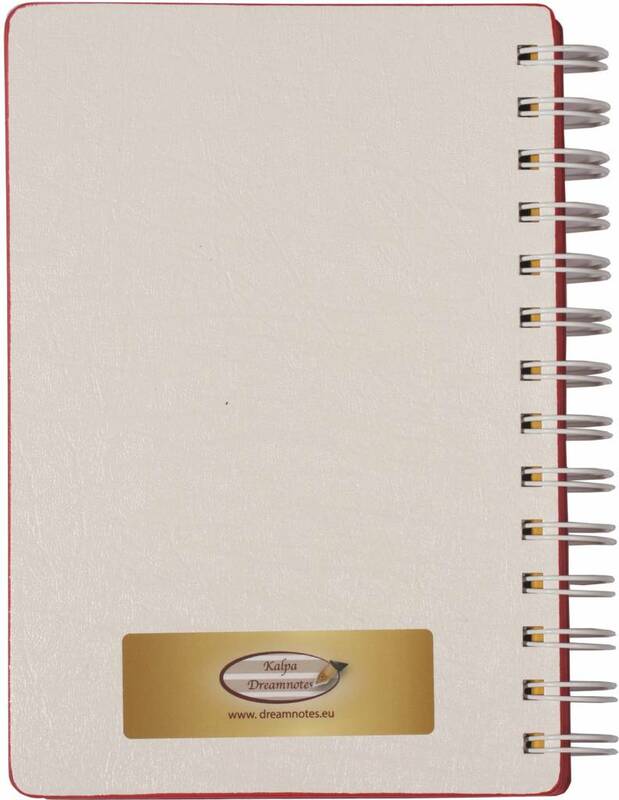 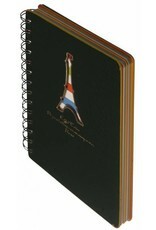 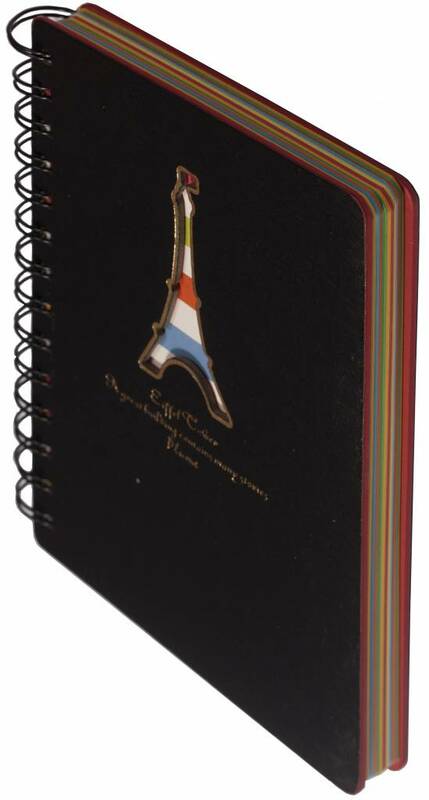 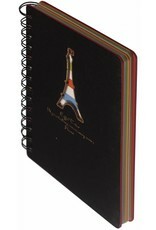 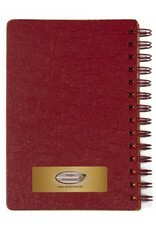 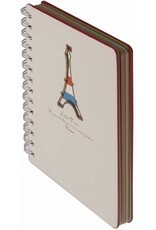 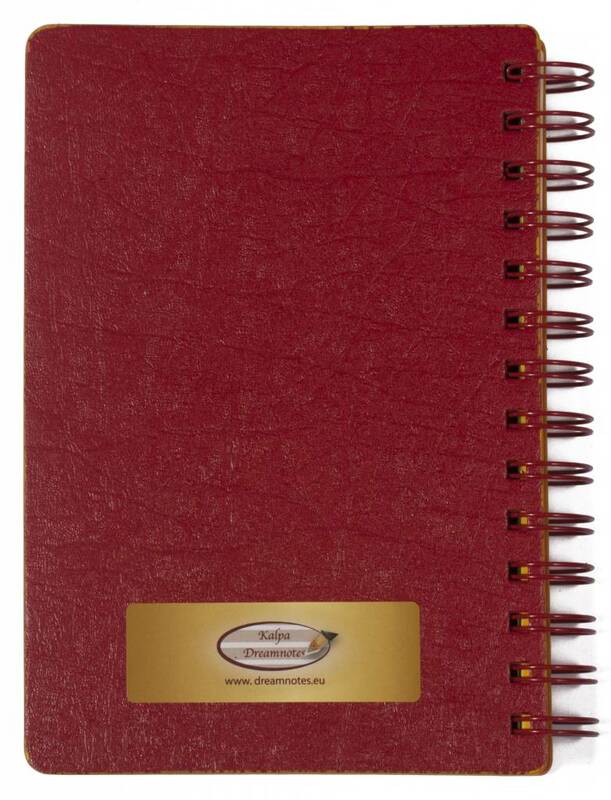 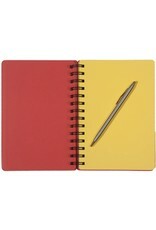 The value pack includes 4 Dreamnotes Eiffel Tower notebooks. 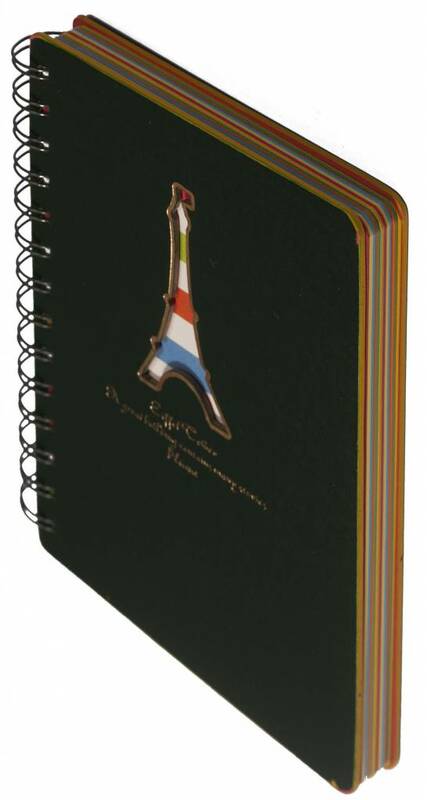 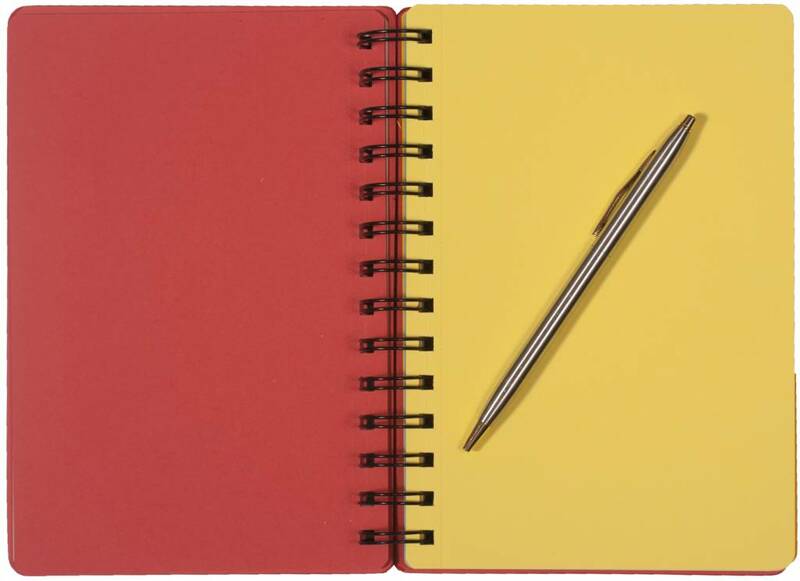 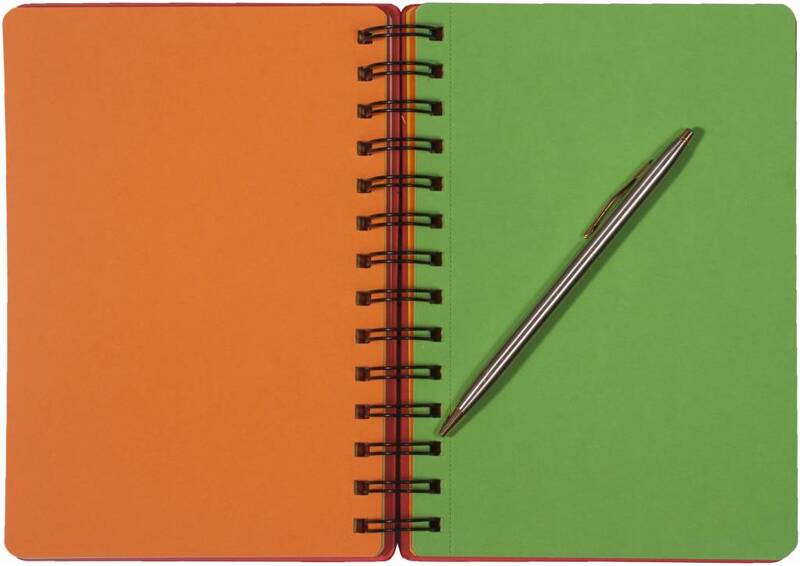 The Dreamnotes Eiffel Tower notebook is the perfect size to carry around all day to pen down your thoughts, ideas and notes! 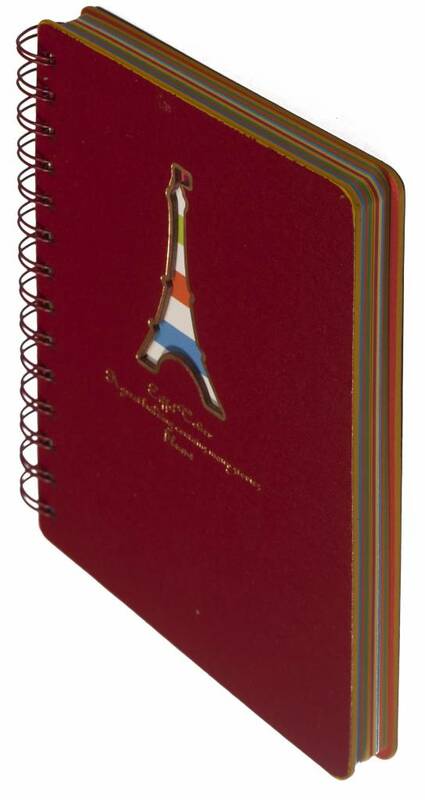 The cover page has a cutout of the Eiffel Tower. 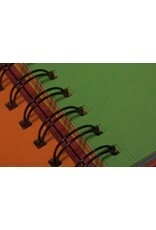 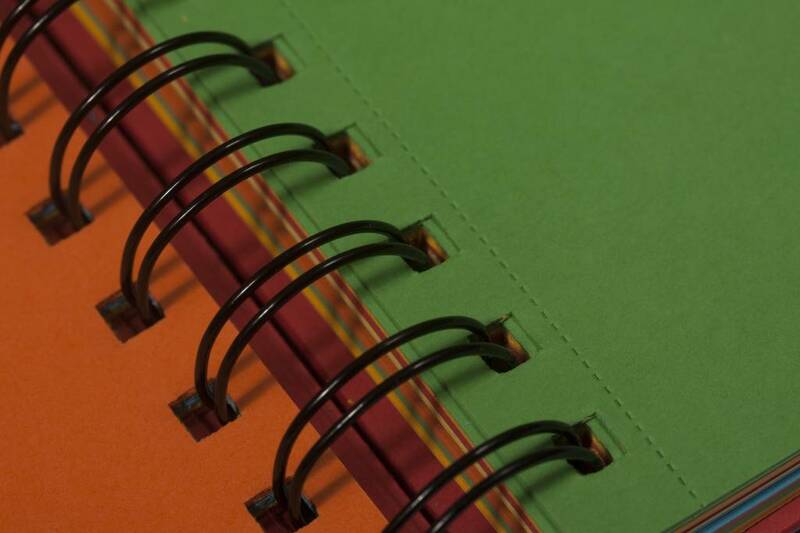 It is a spiral bound book with round corners. 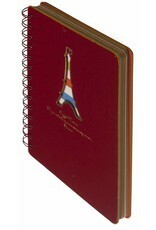 The pages are in several colors, made from acid-free paper and blank colored pages. 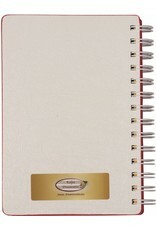 Can be written with normal pen or fountain pen.